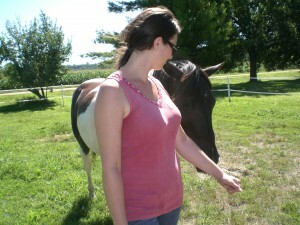 Personal Renewal Retreat Packages Available for 2012! What if you made NO Resolutions this year? How many years have you resolved to lose weight, spend less, send more birthday cards, spend more time with family, climb Mount Everest, jump from an airplane or any other life-enhancing idea? Fill in the blank with your own reoccurring theme. If you’re like many of us, this is the time of year we tend to examine how life is going and resolve to make changes that, at the time, seem highly important and perfectly reasonable. Why is the mere change of a number-a new year-a trigger for us to go through this process? Many of us are very sincere with the resolutions we set, but we tend to get through the holiday season, get back into our daily lives and lose track of the resolutions we set for many valid reasons… the simple distractions of the day-to-day make it very difficult to maintain appropriate focus on change, and the time directly after the holidays can have emotional implications as well. My challenge to you is this: No resolutions this year-at least try not to make them until you are back in your routine and have a more realistic feel for the impact of making the change. –Set small goals more frequently. Find other opportunities to review and renew throughout the year. –Write down a goal and live with it for a few days before you commit to attempting it. If it feels to big when you come back to it, break it down into something that you know you can and will do. This is how we successfully eat the big elephant of change, one bite at a time. Leave a comment below and let me know what works for you. I’d love to hear from you. 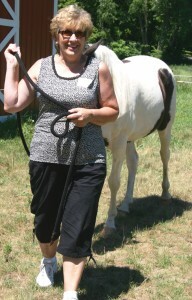 I was recently asked to explain more about my Equine Guided Corporate Training and Private Coaching services. Here’s part of an article I wrote to help explain why this method is so powerful. My style of coaching and training is termed “Core Energy Leadership”. This method helps clients to use their own strengths and abilities to increase their energy, effectiveness, and general happiness. We break through barriers that stop the client or team from achieving important milestones in their corporate or private lives. I also assist many folks through life transitions such as retirement, empty-nesters, career changes, and relationship challenges. Since I started using horses in my practice, I have been amazed at the results. We gain faster access to creativity and intuition. I have had several individuals tell me that we got more done in one session with the horses and “Core Energy Coaching” than they had accomplished over the course of several years of standard therapy. Corporate Teams learn better communication, stress reduction, and leadership skills faster than the traditional workshop as well. When horse people hear that I’m using the horses in my practice, they immediately think of the standard horse trainers and clinicians who train people on horsemanship skills. That’s not what this is about. 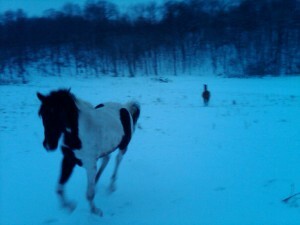 However, I have personally experienced a much deeper bond with my horses since working with them in this way. One thing to note: my style of EGE (Equine Guided Education) is done on the ground, interacting with the herd. These are not riding or horsemanship clinics. 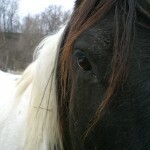 Equine Guided Education is less about horsemanship and more about “human-ship”, if that makes sense. While it certainly increases the bond between horse and rider, the focus is on what horses can teach us about the rest of our lives or certain situations that we might be experiencing such as relationship issues, grief, career transitions, etc. They teach us because they are masters at reading and reflecting our energetic state. 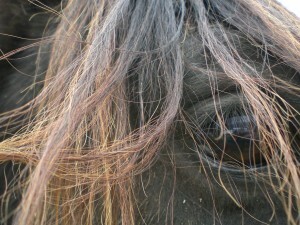 Anyone who’s ever gotten into an argument with a horse over getting in a trailer or going away from the herd knows this–the more frustrated we get, the more frustrated and stubborn the horse gets. This is the most obvious example of energy attracting like energy between you and the horse, and it’s not even the tip of the tip of the iceberg of how horses read us. They are truly “human whisperers”. Equine Guided Education accesses your ability to learn concepts through three channels: kinesthetic learning through physical activity; metaphorical learning through symbolism and comparative conceptual application; and metaphysical learning through core energy connections. In other words, it access your body, mind, and spirit to internalize what you learn. So Equine Guided Corporate Training is similar to other experiential learning programs such as ropes courses or rock climbing. 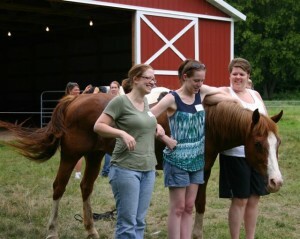 Teams do activites safely on the ground with the horses to learn about things like leadership and team building. We find that the learning sticks better with this style of learning because it is outside their normal business box and therefore extremely metaphorical and memorable. Private coaching with horses is the same. 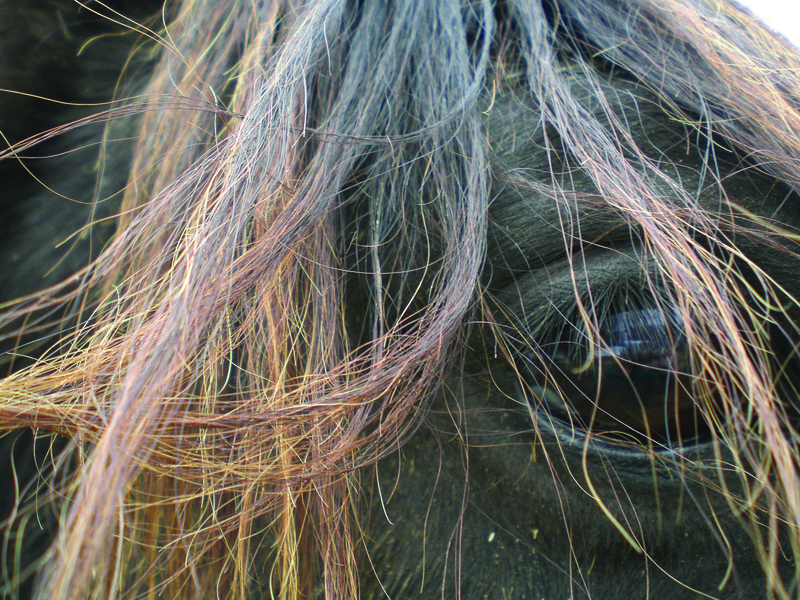 We learn through the benefit of having the horse as mirror and the coach to translate and probe for deeper opening and access to that inner wisdom that we so often ignore or can’t hear anymore because of the rush of daily living. This is a powerful, transformative method and perfect for anyone who is contemplating life changes or anyone who just wants to take their experience on this planet to the next level. The difference is the horse as your learning parrtner. It’s just one big bundle of information, energy and spirit, and it is the missing link in our modern every day. Humans and horses have cohabitated for most of our existence prior to the invention of the automobile. It is a piece missing in our daily learning and energetic connection to the earth, our spirit, and the rest of the species. We do this training right here in Minnesota, or can travel and conduct corporate training anywhere. 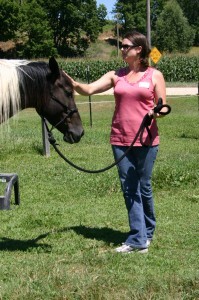 Corporate Training & Private Coaching - No Horse Experience Required! 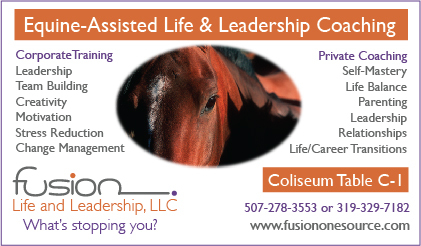 This is a very powerful process that combines the best of Core Energy Life & Leadership Coaching with Equine-Assisted Learning. No horse experience necessary. We will be at the Minnesota Horse Expo in the Coliseum in April. Or call 507-278-3553. Imagine what we can learn from each other if we open up to possibility thinking & pure love. Join me for a special evening about that powerful bond between mothers and daughters. Let’s discuss the paths we are on as females and how we can weave together moments of laughter, unconditional love and strength to construct a personal web to weather & celebrate all the transitions that make us female. We will look at many approaches to deepening our understanding of one of our most important bonds. Ever wonder… What causes conflict? How to overcome button-pushing. And what’s really going on in “her” head? Also – how can we deepen an already beautiful relationship? Most importantly, how can we personally weather the complex and changing bond between that most powerful of duo’s–our mothers and our daughters. Bring your daughter, your mother, your sisters, your friends, or just yourself. We will laugh, cry and find peace together as a micro-community of powerful girls and women. Session is limited seating. $35/person. Location details will be confirmed via email upon registration. Week 2 with the pilot leadership program was focused on self-esteem. We reviewed the self-awareness points from the previous week and moved right into all the negative thought patterns that cause us to be afraid to step up and stand out. These young powerful women, shared some insights on their inner voices that tell them they are not good enough. Then they thought through the times when these thoughts were the strongest. After spending time understanding that we all have these thoughts, fears and doubts, we discussed how allowing these thoughts to control our awareness impacts our emotions and our actions. The groups are taking this week to become familiar with their “gremlins,” that voice inside us that gives us all the reasons why we can’t __________________ (fill in the blank). Once we can see the gremlin at work in our lives we can begin to diffuse it’s energy and begin to question the reality of what it tells us. Great sessions with high-energy future leaders.